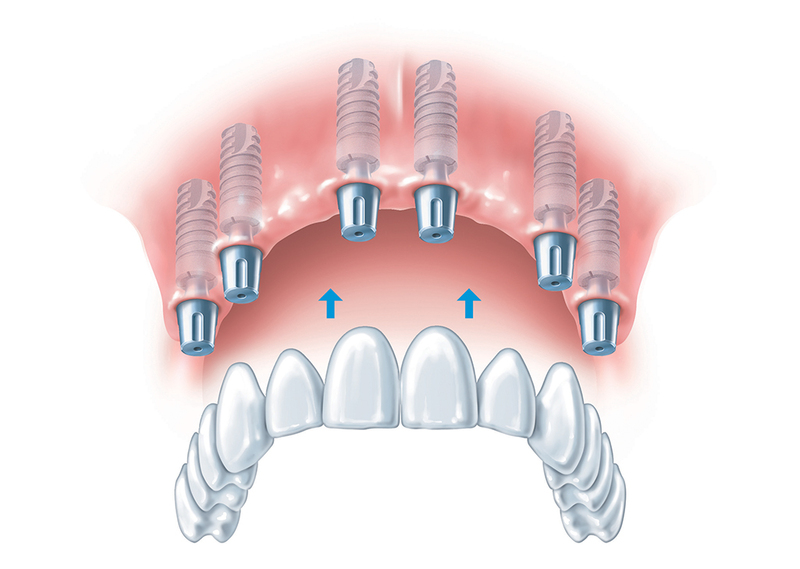 Dental Implants is a titanium post which is placed in the jaw bone to simulate a tooth root. Dental implants can be used to replace a single tooth or to support dental bridges and dentures for replacing multiple teeth. Dr. Tran evaluates your dental situation and creates a treatment plan that fits you and your lifestyle, as well as your budget. This may consist of a single implant or an implant-supported bridge. He also does a tremendous number of implant-supported dentures and mini-implant over-denture, which are much healthier for the patient than conventional dentures. When called for, state-of-the-art 3D imaging is used for meticulous preparation. You want to be thorough when it comes to teeth replacement. Proper chewing function along with the resultant bone stimulation is a vital part of your overall health. Dr.Tran takes all factors into account. • If you decide that dental implant treatment is for you, your next step is to get full diagnostics. This may include low-radiation digital X-rays, panoramic X-rays, and in some cases a Cone Beam dental CT scanner is used to take 360º 3D images of your teeth and jaw. • Our doctors conduct a thorough oral exam and review your dental and medical history. Dr. Tran carefully plans out the implant placement. This involves plotting the precise position and angle of the dental implant placement. 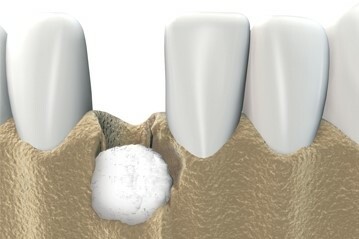 Any needed bone grafting is planned out at this stage as well. Dr. Tran is experienced at using gentle techniques for injections and anesthetic to keep your treatments as painless as possible. 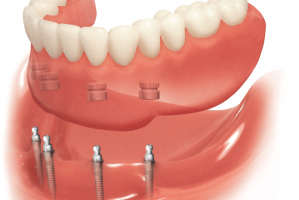 He will remain in good communication with you throughout the dental implant placement and ensure you are comfortable. 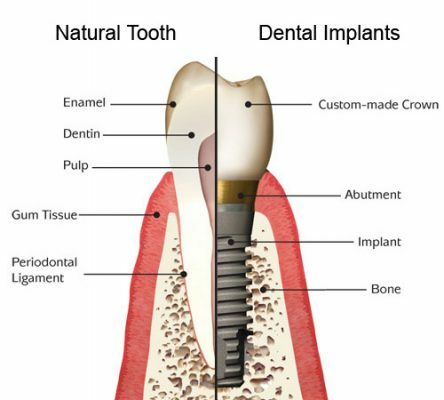 • Once the implant site has fully healed, your permanent restoration is placed. 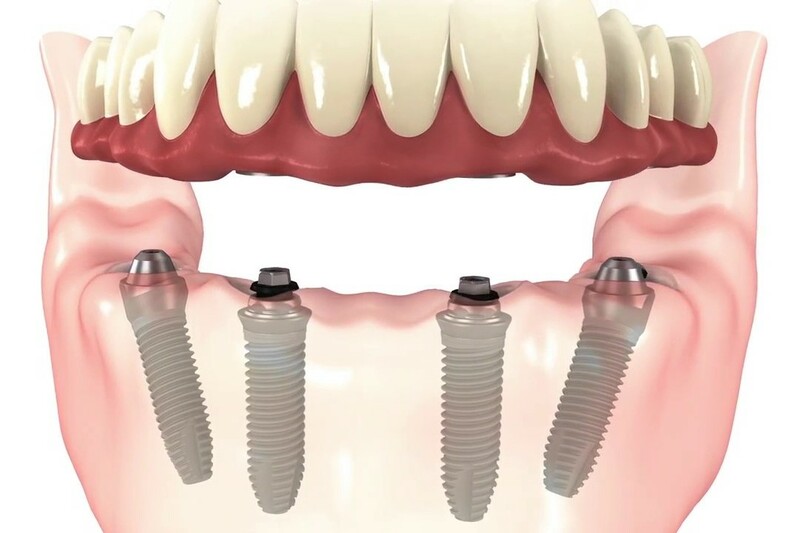 • Once your dental implant has been placed, we put on a functional temporary restoration (a crown, bridge or denture, depending on the procedure) while the implant is healing. • Healing usually takes about two to three months.On your return, your permanent restoration is created. • For single-tooth implants and dental bridges, we fit a titanium or zirconia abutment that holds the replacement tooth to the implant. • We also take impressions in preparation for your new tooth or teeth. • Our replacement teeth are fabricated from high-grade materials by our excellent lab, ensuring an aesthetic and natural-looking tooth. • Our single-tooth replacement crowns are made from durable porcelain, as are our implant-supported dental bridges. • For some people, porcelain with a metal base is more applicable. We use a natural-looking acrylic for our implant-supported dentures.